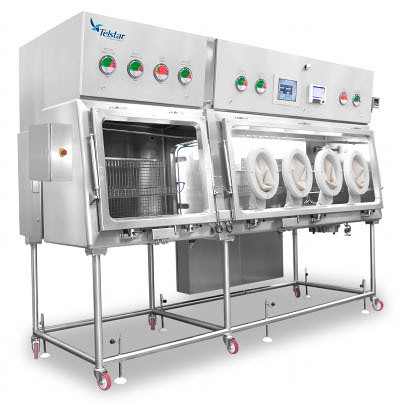 4D Pharma PLC have taken delivery of six negative pressure inert gas isolators to their manufacturing facility in Spain and their third party contractor’s dedicated facility in France. 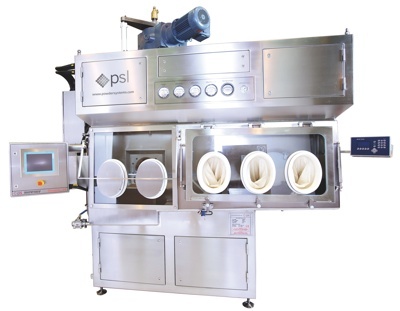 The isolators have been designed and manufactured by Solo Containment of Poynton UK and are based on their “Single Use” philosophy to eliminate batch to batch cleaning validation. 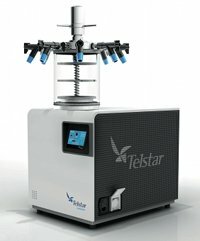 The isolators provide an easy to use flexible film processing chamber operating at negative pressure to enhance safe operation with the 4D Pharma therapeutic materials. Several of the units are single chamber but where a load airlock is needed for the process this has been manufactured in engineered acrylic. 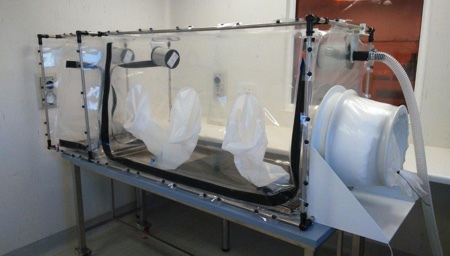 All six isolators use Solo’s electronic control module to control Nitrogen gas flow, air purge at the end of the operating cycle and to interlock the gas tight inflatable seal doors. 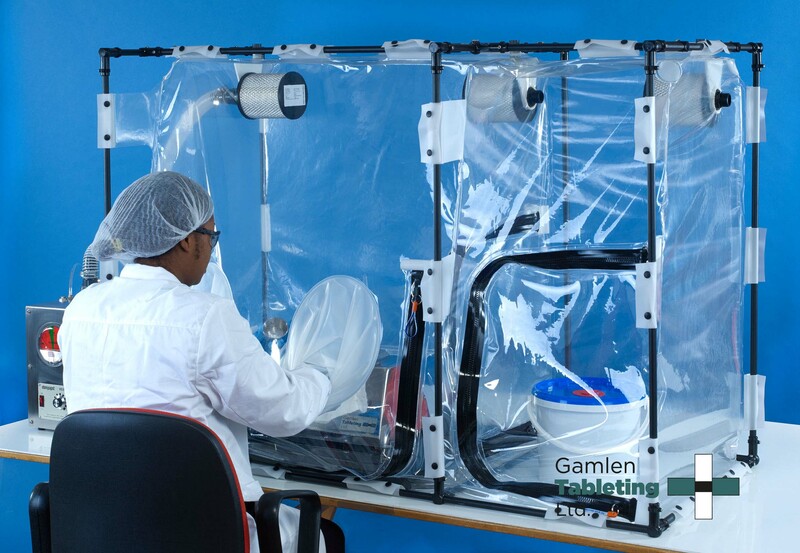 The flexible film components have been simplified both to minimise change over costs and to assure effective dosing of gamma irradiation. 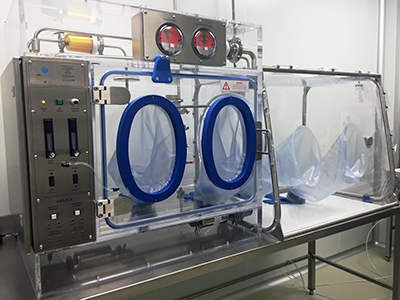 Solo’s isolators have been subjected to detailed FAT procedures proving the target ≤ 1.0% Oxygen operating conditions for the client’s product processing operations. 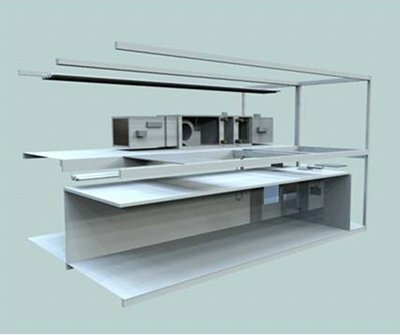 As with many Solo installations IQ / OQ and operator training have been provided to each manufacturing facility.